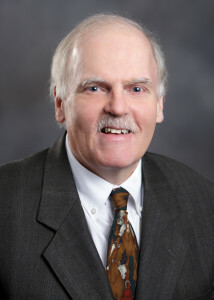 Terrence W. Casey has over 31 years of experience in the financial services industry. Prior to joining Chancellor in 2012, Mr. Casey held various positions including Administrative Vice President and Northern Pennsylvania Regional Manager for M and T Investment Group, Vice President and Senior Portfolio Manager for Mellon Private Asset Management, Sales Representative and Recruiter for Mutual of New York—McCole Agency and Marketing Director for the Greater Wilkes-Barre Chamber of Commerce. Mr. Casey holds a B.A. in Business Administration and Political Science From Wilkes University. He currently serves as Co-Chairman of the Luzerne Foundation, Trustee of Wilkes University, is a member of the United Way of America National Planning Council, Member of the Strategic Planning Committee for the Westmoreland Club, Board member of the McCole Foundation, X-Calibur Wrestling Tournament, Tournament Chairman, Northern Delegation of the Pennsylvania Society Chairman and Board Member for Citizens for Good Government. “I take great pride in providing financial services to our clients. From personal to business finances I will consistently put my all into ensuring that we provide quality financial services” –Terrence W. Casey. Sandra H. Ercolani has 32 years of experience in the financial services industry. As a Relationship Manager for Chancellor Financial Group, Sandra is responsible for client communication, regulatory compliance and administering client relationships. Prior to joining Chancellor Financial Group, she held a Relationship Manager position at Merrill Lynch, was a Client Relations Specialist for Cheevers, Hand and Endicott in New York and a Fixed Income Trader at First Bank of America in Kalmazoo, MI. Sandra is a graduate of Mansfield University with a B.S. in Business Administration. As Relationship Manager, Sandra has provided consistent and top-notch customer service and maintained quality relations. She has successfully assisted her clients with making the right financial decisions based on their needs and takes pride in her attention to detail. 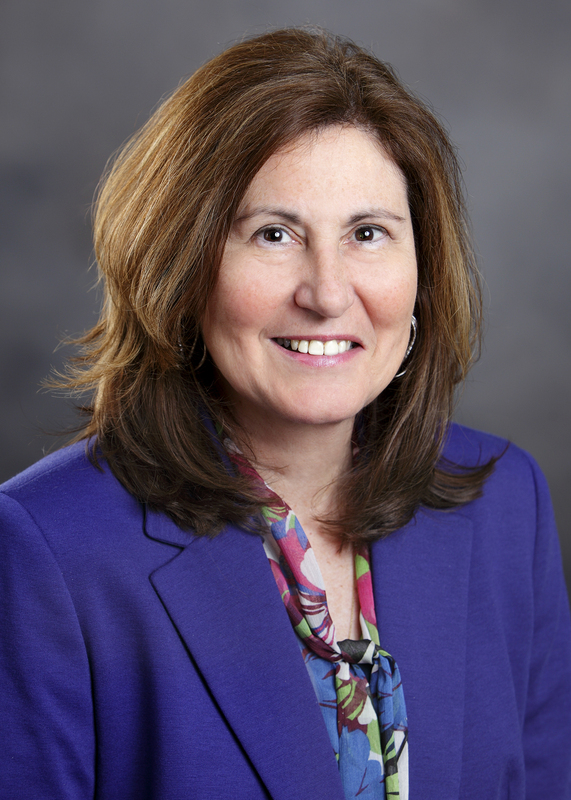 Marie Kennedy joined Chancellor Financial Group in 2014 and has 39 years of experience in the financial industry. She has 27 years of experience at MetLife Insurance Company as a Senior Clerical Assistant and a Branch Manager as well as 12 years of experience as an Administrative Assistant to Financial Advisor, Stuart Cahill at Alterra Wealth Management. Steven Davidowitz is an Investment Adviser Representative with Chancellor Financial Group and previously was a Registered Representative with Parkland Securities and First Security Investments. Steve has served on the board of Wyoming Valley Montessori School, Temple Israel and Generation to Generation. He is also a marathon runner and has served as a mentor for Team for Kids, the official charity of the New York Road Runners. Steve has run in the TCS New York City Marathon nine times- five of these were for Ryan’s Run, a charity team for Allied Services. Steve has a BA in International Studies from Ohio Wesleyan University, and MA in International Development from The American University and and MBA from Wilkes University. He has also served with the Peace Corps in Gabon, Central Africa. As an Investment Adviser Representative, Steve provides sound advice and well-planned recommendations for securities and security markets and always works hard to ensure a client reaches their financial goals. 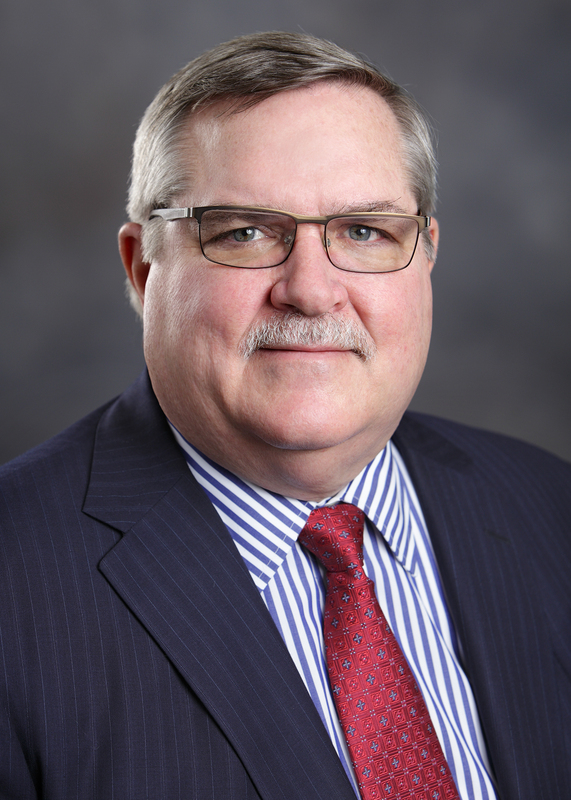 Chris J. Thomas oversees the Property and Casualties department of Chancellor Financial Group. Chris works with key accounts and maintains relationships with all insurance carriers Chancellor Gannon has access to. Prior to joining the Chancellor Financial Group team, Chris obtained 10 years of executive sales experience managing enterprise level accounts. He has sat on AT&T’s Ethics Committee, and is an honors graduate of Lock Haven University. Growing up in a multi-generational family business, Chris has gained invaluable knowledge, experience, and unique insights into the needs and challenges facing companies today. 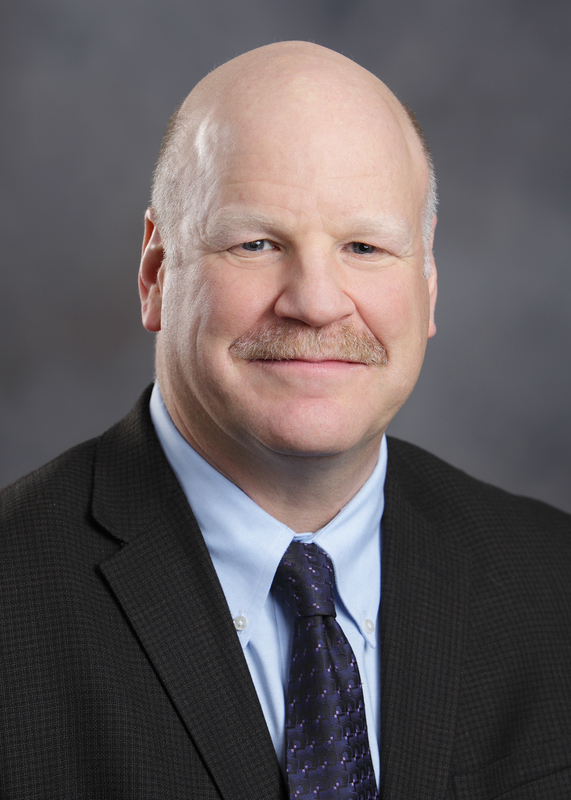 Robert Dwyer serves as Portfolio Manager for Chancellor Financial Group. He joined in 2014 and is a Registered Representative with Newbridge Securities of Fort Lauderdale, FL. Mr Dwyer Holds a B.S. in Business Administration from Wilkes University. As Portfolio Manger, Robert is responsible for making calculated investment decisions. He works with a team of analysts and researchers to effectively allocate funds and support the asset management process. Robert focuses on weighing risk against performance and matching key investment objectives. Robert has successfully assisted clients with making winning investment decisions. 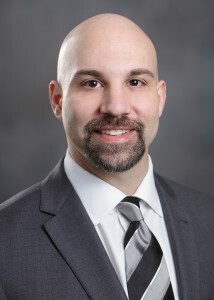 Dan serves as Chairman of the Board of Directors of the Chicago Quantitative Alliance (CQA), where he is uniquely positioned to interact with leading academics and practitioners in the area of quantitative finance. His career has involved the development of successful investment strategies at firms such as Continental Bank in Chicago, Mellon Bank in Pittsburgh and Maryland National Bank in Baltimore. He is the former Director of Equities at Weiss, Peck & Greer in New York, Senior Vice President and Director of Equities at the Bank of America, and President and Chief Investment Officer at Wintrust Capital Management in Chicago. He is also a former faculty member at the University of Illinois at Chicago, where he taught finance and investments in the MBA program. Mr. Cardell is a Chartered Financial Analyst and received his BS from Wilkes University and is a 1980 MBA graduate from the University of Pittsburgh. He is currently the Chairman of the Board of Trustees at Wilkes University. He also serves on the Board of the International Center for Futures and Derivatives and is a member of the Board of Advisors of Independence Equity, a venture capital fund.